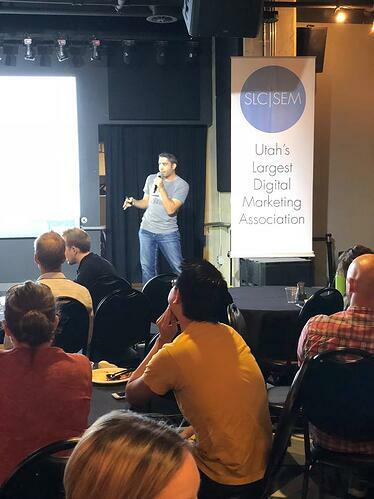 Utah's Largest Digital Marketing Association! We are dedicated to providing the highest quality education and networking opportunities possible. Our monthly events feature local & national industry leading experts. Join Us At Our Monthly Events! To learn more about this months event, click on the image above, or the button below. Our events take place on the third Wednesday of each month. Our attendees have the chance to gain world-class tactics and knowledge from some of the top marketing experts in the nation and have the opportunity to discuss key challenges with colleagues or other professionals in their field. Mark your calendar today so you don't miss out on the upcoming events! 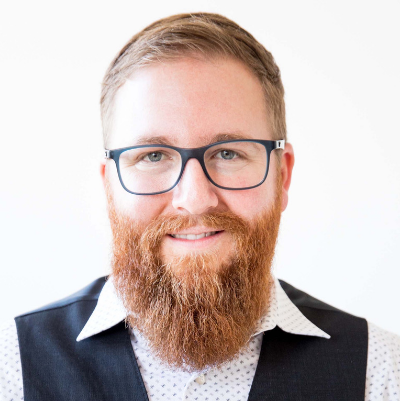 "SEO Night: Hiring Specialists & Understanding Phrase-Based Indexing"
"5th Annual Utah DMC Conference"
Our 5th Annual Conference will be incredible this year! For more information, and to buy your tickets, visit the 2019 Annual Conference section of our website. Want to Speak at a Utah DMC Event? We are always looking for AWESOME presenters to share their digital marketing skills. If you would like to be considered to speak at an upcoming Utah DMC event, please fill out the form on the following page to learn a little more about us. Soon, you may be the center of attention, you smarty-pants, you. Are You a Member of Utah DMC? Membership has it's privileges. While anyone can attend our monthly events, members get priority notification, and special event pricing non-members do not receive. Who Should Join? 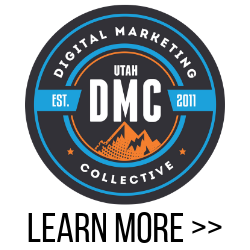 Our goal at the Utah DMC is to provide business owners, marketing professionals & entrepreneurs with the education & resources they need to get better results from their online marketing efforts. On the 3rd Wednesday of every month, our attendees have the chance to get world-class knowledge from some of the top marketing experts in the nation and have the opportunity to discuss key challenges with colleagues or other professionals in their field. Our focus on quality & value helped us become Utah's largest marketing association with an avg attendance of 100-200 professionals. have the opportunity to discuss key challenges with colleagues and get insight from others who have dealt with similar issues in search. 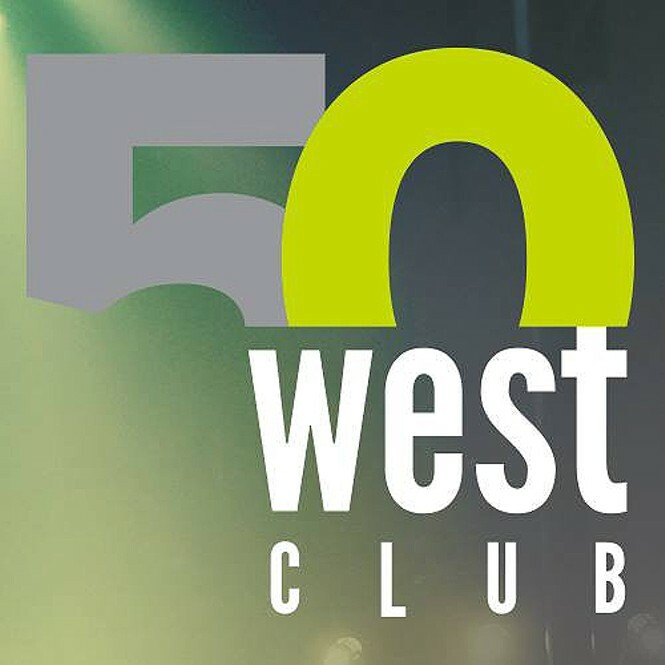 Networking is a core component of our organization's foundation and Utah DMC events provide the ultimate venue for anyone trying to connect with Utah's talented marketing/advertising community. Our events have proven especially helpful in connecting companies looking to hire marketing professionals with the best people who are interested in exploring new career opportunities. Our events would not be possible without the help from our amazing sponsors each and every year. These are the dedicated individuals who work very hard and donate their time to make sure all of the events we do go on without a hitch. 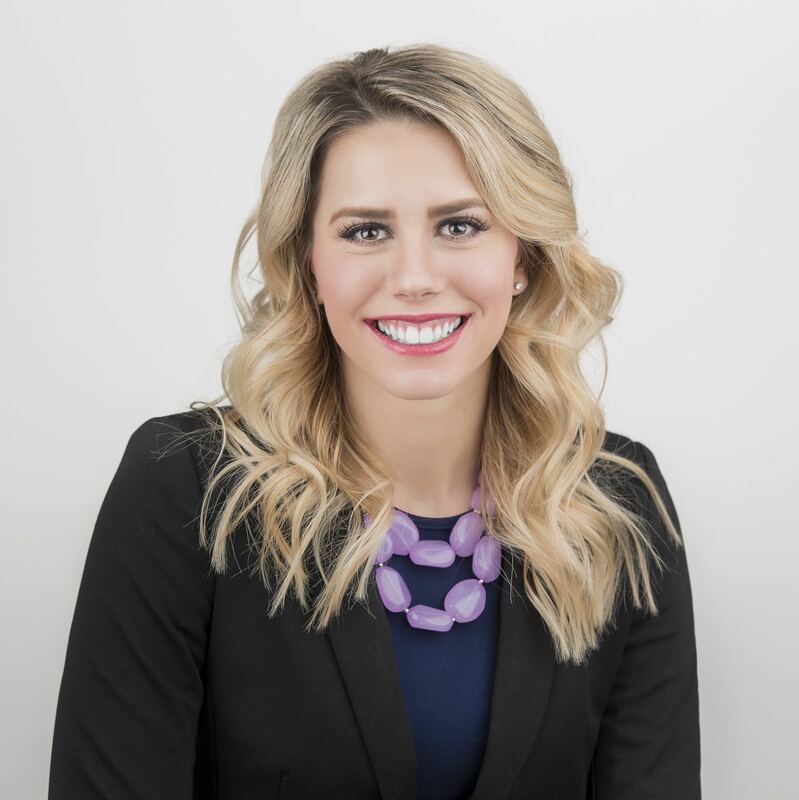 Paxton Gray is the Vice President of Operations at 97th Floor and is responsible for the work the 75-person digital marketing agency produces for clients like MasterCard, ESPN, and Salesforce. When not working on the nuts and bolts of 97th Floor, Paxton loves spending time with his wife and kids. 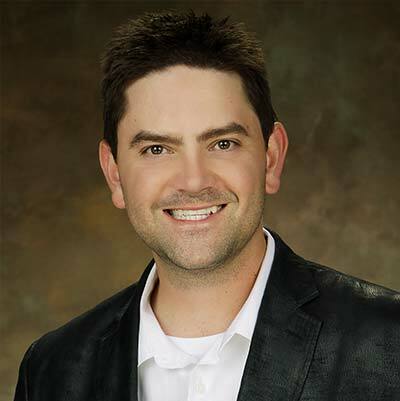 Bryan Phelps is the Founder and CEO of Big Leap, a Utah-based Internet marketing agency that offers SEO, PPC, content marketing, and other related services. 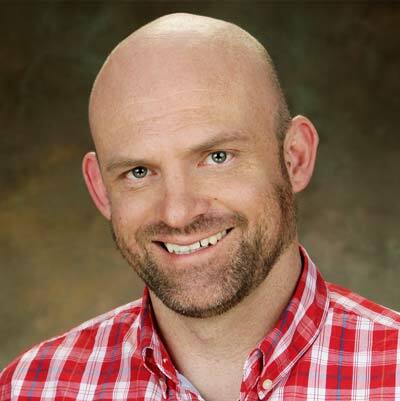 Bryan got his start in the SEO world over 10 years ago by building and monetizing his own websites. Since then, he has held leadership positions within multiple large agencies. AJ lives and breathes digital marketing. 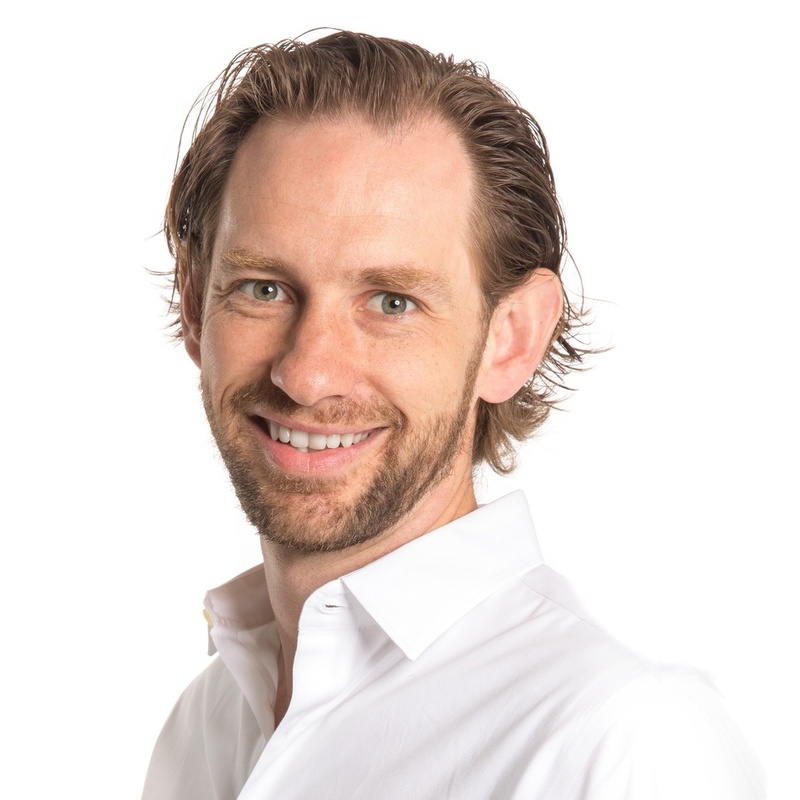 He fell in love with LinkedIn advertising in 2011 and started B2Linked.com, an agency with that as its sole focus. He loves exotic cars and endurance sports, and lives with his wife and 4 kids in Lehi. He attended the first SLCSEM event and has been a huge fan since. Alisa Gammon is the Social Advertising Director at Purple where she achieved the distinction of top .002% performing Facebook advertising accounts.. 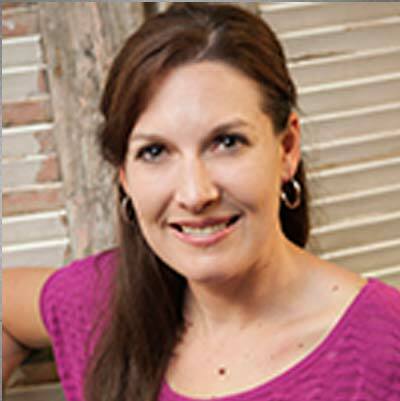 In her free time Alisa does freelance marketing consulting and has scaled a start-up to a multi-million dollar brand and teaches Facebook advertising workshops. 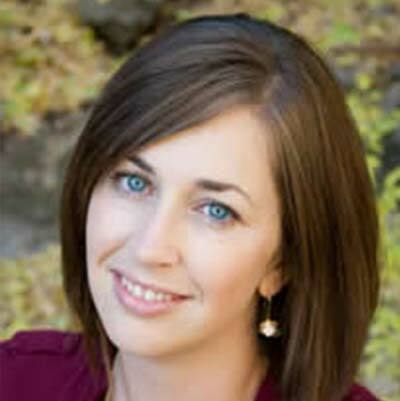 April Nuttall, known to some as “SEO Sensei”, has earned that elite title during her four years of experience in the Search Engine Optimization industry; her tenure in the industry includes many positions such as SEO Strategist, Digital Marketing Consultant, Social Media Expert, Google Analytics Expert, Trainer, SEO Team Lead, Client Services Manager and over-all digital marketing virtuoso. 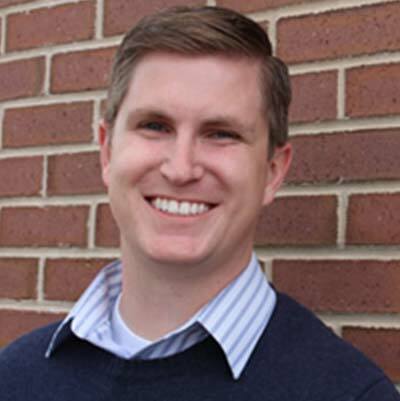 Kevin Phelps founded Multifuse, a Utah-based link building services agency that supplements SEO campaigns with justified backlink acquisition. 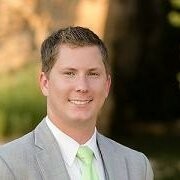 He got his start early at Orangesoda and SEO.com, went on to create GuestBlogPoster and help grow Big Leap. He lives in Lehi, Utah with his pretty wife, adorable son, and curly pup. 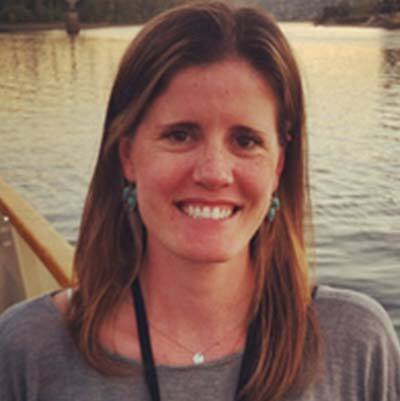 Tiffany has an extensive background in marketing and enthusiasm for data-driven decisions. She currently works at Jane.com as a Marketing Project Manager. Before working at Jane, Tiffany was VP of Marketing for NOAH’S Event Venue. When Tiffany isn’t knee deep in marketing and strategy, she loves hiking, traveling, and spending time with her two boys. Elisabeth is VP Audience Development for Third Door Media. 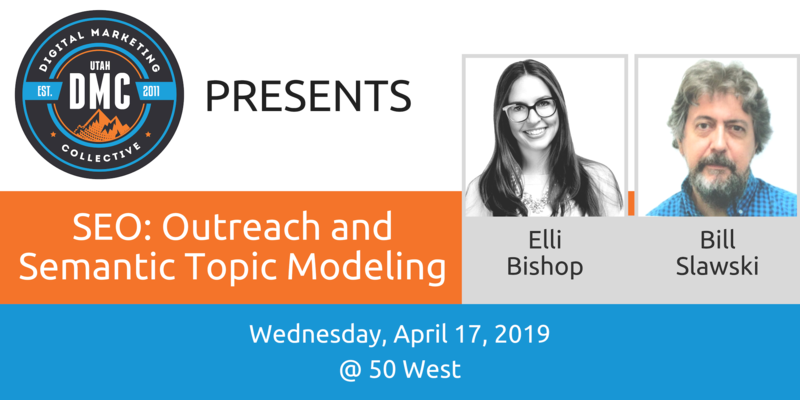 She is responsible for growing brand recognition & readership for their editorial properties MarketingLand.com and SearchEngineLand.com, in addition, the digital marketing industry conference and event series - SMX, Marketing Land's #SocialPro Conference, and MarTech. 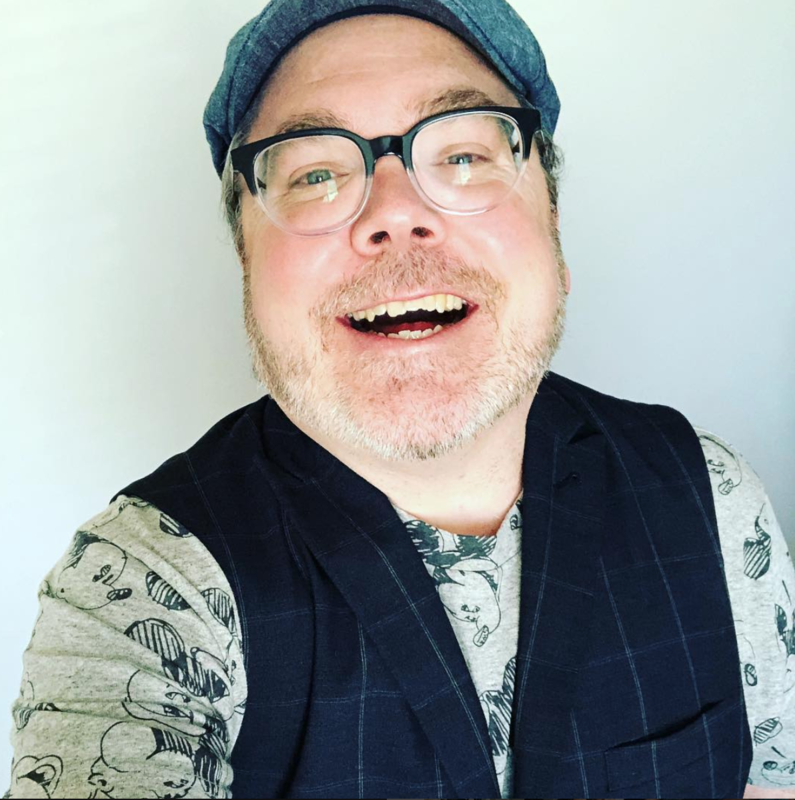 Ryan is an industry veteran with over 15 years of search marketing experience and has worked with some of the world’s largest online advertisers (e.g. General Motors, Expedia, Hotels.com & Amazon). 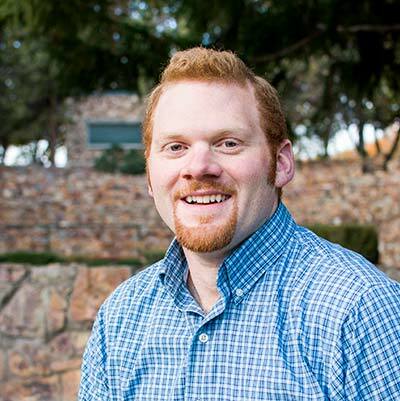 Ryan launched SLC|SEM in 2011 and currently works for DigiCert, Inc.
Driving success online one metric at a time. 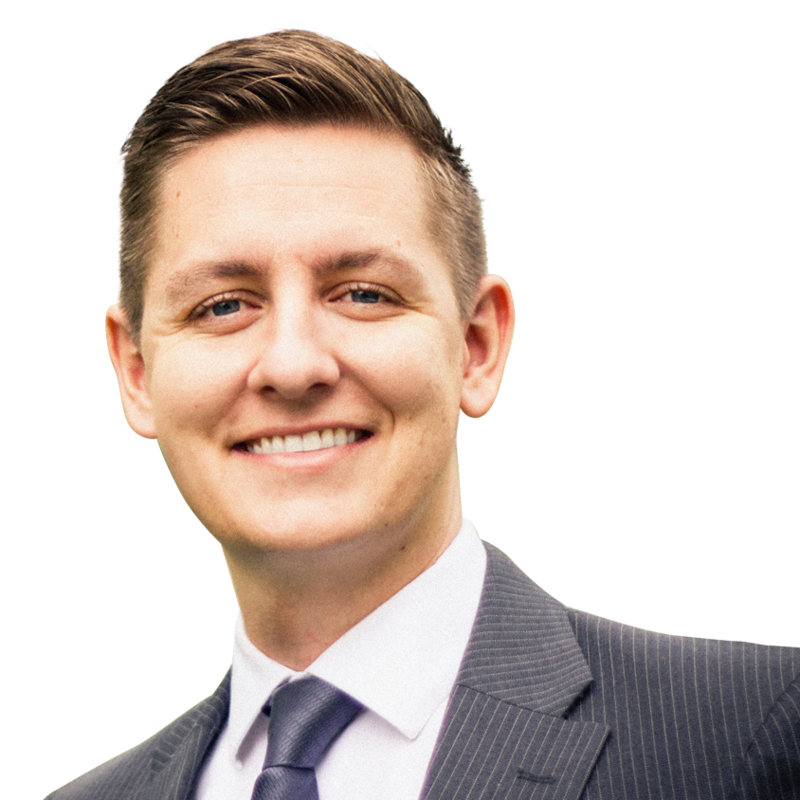 From advertising to analytics, Ryan puts the pieces in place for a comprehensive and robust online marketing strategy. He is an experienced and knowledgeable online marketing professional. Specialties include SEO, PPC, SEM and every technical aspect related to the online marketing world. 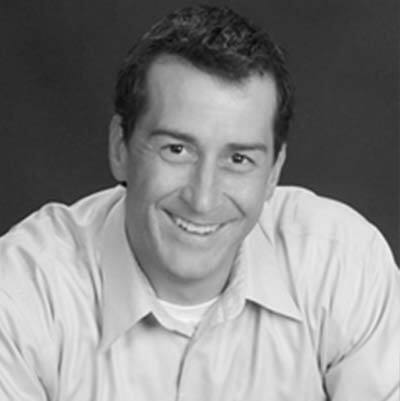 With over 10 years of digital marketing experience, David has spent much of his career in the high-tech B2B industry. 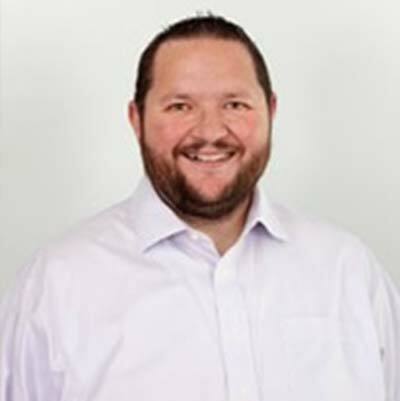 At Number Six, David is the Director of Clients & Marketing Intelligence and runs the Intelligence and Accounts teams. He was also past President of SLC | SEM. When David isn’t on his computer, he is unsuccessfully working on his green thumb.